Emory Facial Center (EFC), a division of Emory Healthcare, provides a complete continuum of surgical and non-surgical facial enhancement services. EFC needed a marketing plan to capitalize on opportunities to grow its client base, communicate with its targeted referral sources, and educate consumers on the value of maintaining their natural beauty. Due to limited marketing resources, EFC needed a plan with diverse and measurable cost-effective elements that could be managed in-house or outsourced as necessary. which allowed Emory to plan for and allocate staff and funding resources accordingly. c21’s Marketing Dashboard: Plan on a PageSM was presented to Emory leadership with positive results. 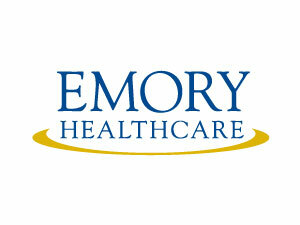 The one-page overview was cited as a model for future initiatives across Emory’s health system.